Collects Uncanny X-Men (1963) #220-227, Hulk (1968) #340, New Mutants (1983) #55-61. 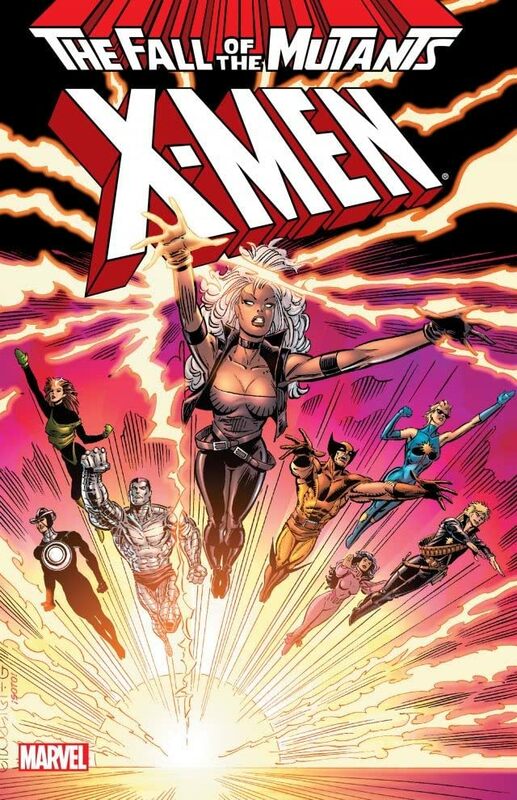 Two teams of mutants. 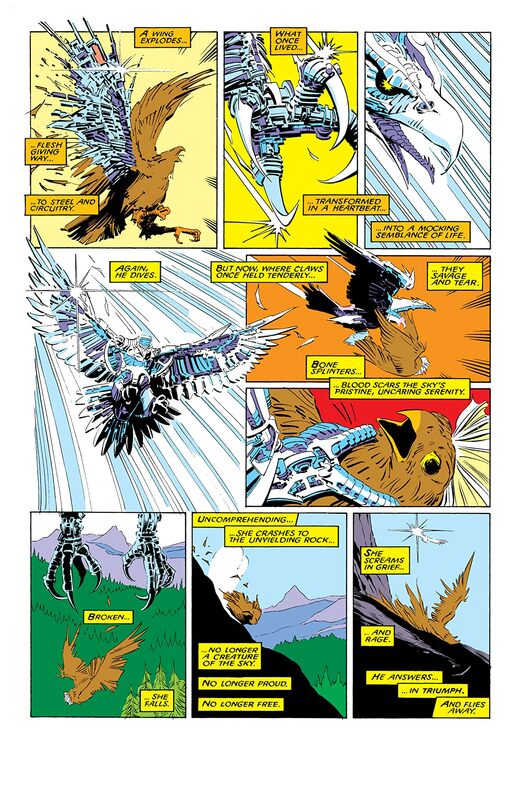 Two tales of tragedy. 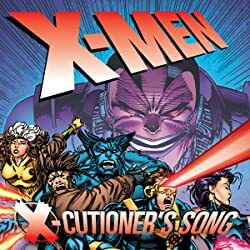 The vicious Marauders have already slaughtered the tunnel-dwelling Morlocks, and now they plan to kill Cyclops' estranged wife, Madelyne Pryor! 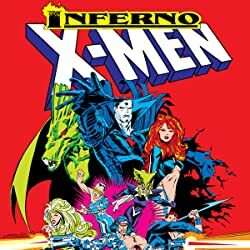 And if that means taking on the X-Men, that's just fine with them! 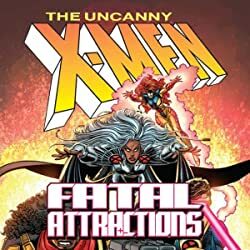 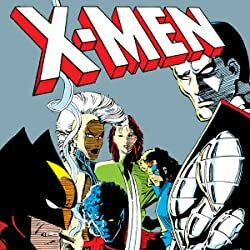 Meanwhile, Storm goes on a vision quest to find Forge...but she discovers the evil Adversary pulling their strings, and the X-Men will need to literally sacrifice their lives to stop him! 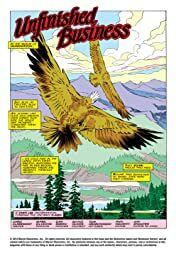 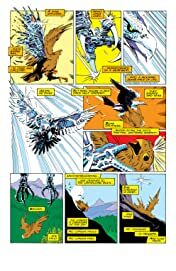 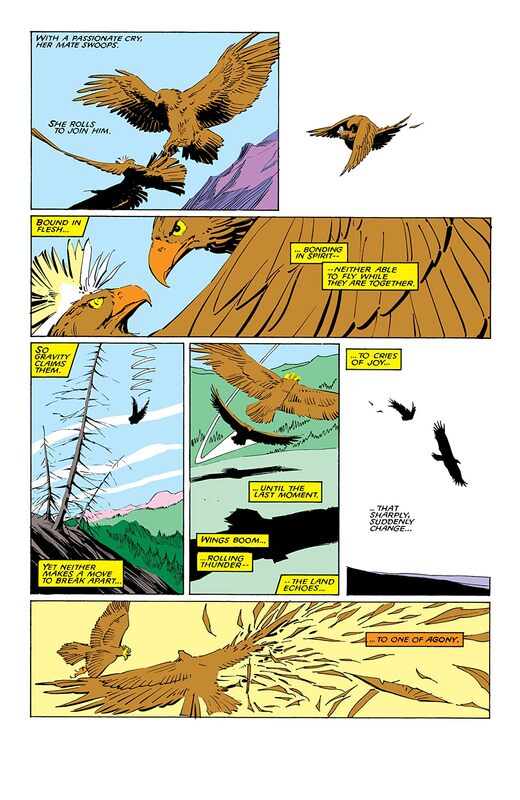 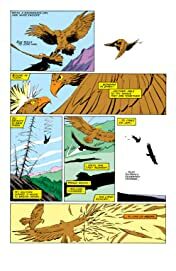 Meanwhile, the New Mutants take in the hybrid creature known as Bird-Brain...but when he flees back to the island where he was created, the team follows and clashes with the Ani-Mator.